You are here: Home / Breeds / Mix / Mastidoodle – Is the Mastiff Poodle Mix Right for You? The Mastidoodle is often found to be a big, cheerful teddy bear of a dog with a loyal and protective streak. It is created by mixing the massive Mastiff with the curly coated Poodle. With its quick mind and agile frame, the Mastidoodle’s Poodle heritage is hard to miss. In contrast, the breed’s Mastiff influence brings a sturdy athleticism and family temperament, making the typical Mastidoodle a great dog for an active family. However, before making any decisions about whether Mastiff Poodle mix puppies would be the right choice for your home, it’s essential to have the facts on the breed’s traits, health issues, and care requirements. This means it is bred from two purebred dogs, in this case a Mastiff and a Poodle. 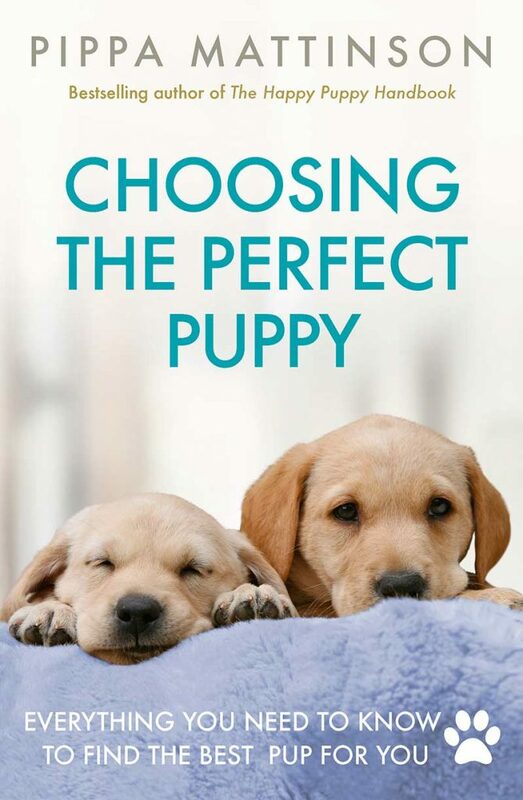 The first part of making an informed decision is to be broadly aware of the perceived strengths and weaknesses of designer breeds in comparison to purebred dogs. Those who advocate for purebred dogs argue that breed purity guarantees a certain predictability in a dog’s traits, health concerns, and physical characteristics. It allows you to know what you’re getting with a greater degree of certainty. The flip side is that purebred dogs can suffer from a range of health and physiological problems resulting from inbreeding. The greater genetic diversity of a designer breed, proponents argue, affords “hybrid vigor,” which more than offsets the increased physical differentiation you’ll find in a designer breed. There’s a lot of controversy surrounding this topic in the dog breeding community. You’ll find plenty of research siding with both claims. This research into pedigree dog preventative care provides an interesting insight into the breeding efforts to address purebred health challenges. 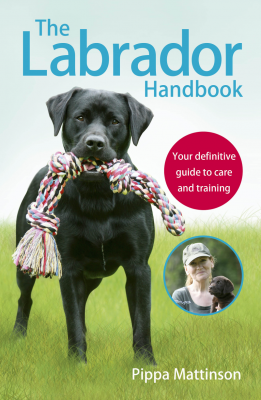 To gain more insight into the comparison between purebred and designer breed dogs, The Labrador Site provides an excellent primer and starting point. 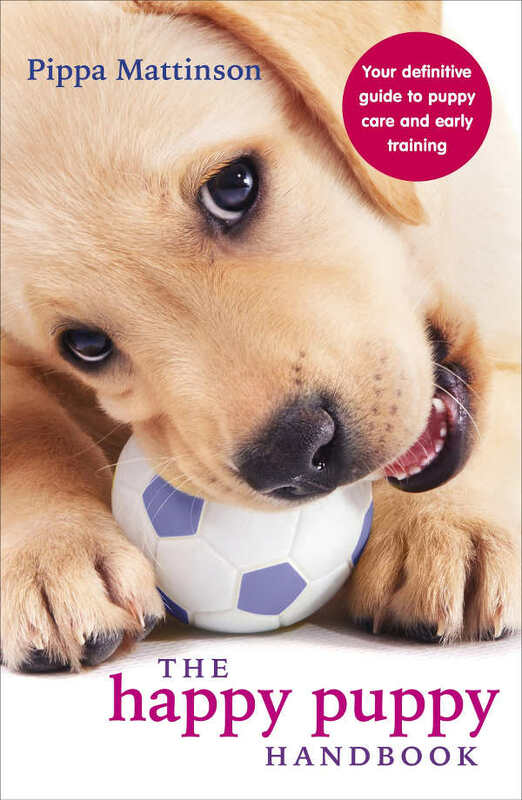 If you like your science detailed and you’re feeling brave, this other paper on The Institute of Canine Biology website delves into greater detail. So now that you’re up to speed, let’s shift our focus to designer dogs and the exuberant, gentle giant that is the Mastidoodle. We don’t exactly know when and where the Mastidoodle came from. The best guess is that they were first developed as little as twenty years ago in the US. We do, however, have a lot of information about its parent breeds, the Mastiff and the Poodle. The Poodle is believed to have originated from Germany over 400 years ago, although much of the breed’s early development and refinement occurred in France. The Poodle was bred to be a water hunting dog, and to this day that hunting streak is evidenced in the breed’s passion for water, natural agility, and obvious intelligence. If the Poodle has a well established history, then the Mastiff’s is venerable. When the Romans invaded Britain in 55 BC they encountered a huge and courageous dog which easily trounced Roman breeds. Unsurprisingly, the warlike Romans took some home with them and used them for fighting wild animals in the Coliseum. Over the centuries it was bred out of the arena and into the role of a guard dog. Today, they’re an extremely popular pet and companion noted for their vigilance and loyalty. The Standard Poodle stands around fifteen inches tall and weighs between fifty and seventy pounds. It has a well-proportioned, squarely built frame which gives the breed its proud, almost haughty stance. Of course, its tightly curled fur is one of the Poodle’s most distinctive features. The Mastiff is a much larger dog. Its height typically reaches around 25 inches and its weight ranges between 55 and 75 pounds. It is an athletic dog with a strong musculature and an alert, agile bearing. The Mastidoodle could weigh 55 to 100 pounds and measure 15 to 30 inches tall. Its features will vary significantly depending on which of the parent breeds has greater influence. The Mastidoodle will typically have a domed forehead, drooping ears, and almond shaped eyes that are equal parts soulful and intelligent. Colors can be black, brindle or cream. The Mastidoodle is likely to be a large and solidly built dog, with a striking physical presence derived from both its muscular Mastiff and its proudly upright Poodle pedigrees. The best way to describe the Mastidoodle’s potential temperament is to touch briefly on the traits of Mastiffs and Poodles. The Poodle is renowned for being both intelligent and adaptable. It is therefore easily trained. Poodles love any kind of exercise and will happily run, swim, and retrieve. The Mastiff develops strong attachments. People are often surprised at how patient and nurturing they are, given their imposing size. More vigilant than aggressive, they make great guard dogs and generally have a home-loving streak. The Mastiff x Poodle is intended to blend those traits. This results in an extremely affectionate and intelligent dog who develops a strong attachment with its family. It’s important to remember that your Mastidoodle puppy will be a random mix of its parents’ personalities and also that they may take more strongly after either of their parents. 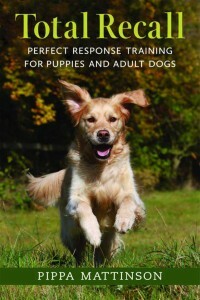 Both Mastiffs and Poodles respond very well to positive reinforcement training. Given the Mastidoodle’s likely blend of a Poodle’s intelligence with a Mastiff’s eagerness to please, training should typically be relatively straightforward if approached correctly. The Mastidoodle may inherit a strong protective streak from the Mastiff side of its family tree, so it’s important to play close, early attention to socializing Mastidoodle puppies. Given the likelihood that your Mastidoodle puppy will be an extremely bright and perceptive animal (especially if its Poodle pedigree is dominant), you may also need to be creative in finding fresh challenges and approaches throughout the training process. A Mastidoodle’s grooming needs will vary. If your Mastidoodle puppy has inherited its coat from the Poodle side, its coat will be more wavy. You will need to groom at least every other day to deal with matting, burrs, and debris. Maybe the coat of your Mastiff Poodle mix comes more from the Mastiff side. Then its coat will be shorter, less wavy, and considerably easier to maintain. To gain a sense of the level of variation you can expect, it’s a good idea to look at some Mastidoodle pictures online. It is also important to check a Mastiff Doodle’s ears every week or so. They’re particularly prone to infection and irritation. Beginning the process of looking for a Mastidoodle puppy and speaking with Mastiff Poodle cross breeders? Then it’s important to do your own research into the breed’s health issues and special needs. The American Veterinary Medical Association (AVMA) recommends early health screening, just as you would for your own health. 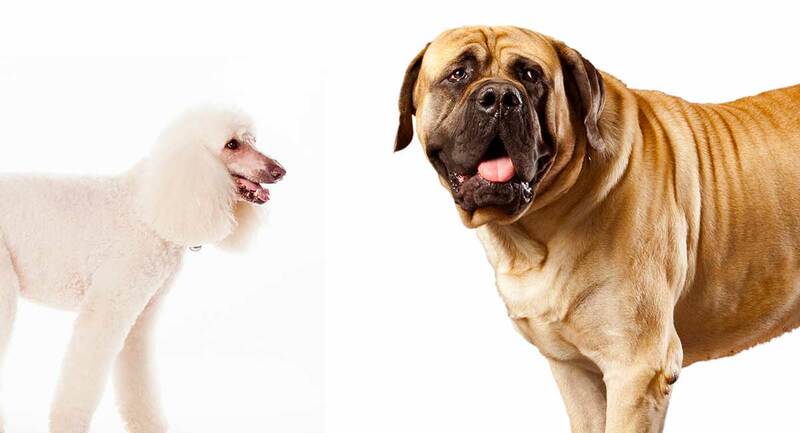 A good place to begin is to evaluate the health screening recommendations for both Poodles and Mastiffs from the Orthopedic Foundation for Animals (OFA). Based on this data, we have listed some of the known congenital health issues to screen for in Mastidoodles. Hip and elbow dysplasia is a relatively common condition among Mastiffs. This is a hereditary skeletal condition. The hip and elbow fail to develop properly, causing a gradual deterioration in function. Mastiffs are also somewhat prone to ocular disease so this is also worth checking in a Mastiff Poodle cross. While these conditions may not develop until later in life, early screening can identify potential problems. Other conditions to request screening for are hypothyroidism, Addison’s disease, heart disease, and also cystinuria. It’s important to make sure that you check with English Mastiff Poodle mix breeders that they screen their pups for genetic problems and can provide paperwork to verify a clean bill of health. If you can, it’s a great idea to meet the puppy’s parents. Visually checking their condition may provide some important clues on potential health issues for your Mastidoodle puppy. Additionally, always ask for evidence of health tests of the Mastidoodle’s parents. Is a Mastidoodle the Right Choice for You? If you seek an active family dog with a home-loving streak and an eager, inquisitive intelligence, the Mastiff and Poodle mix is a great option to look at. For a Mastiff Poodle to be a good fit, you’ll need to be ready to commit to a steady regime of training and exercise. It’ll also be important to include your dog in much of your family’s home life. In terms of health, always be vigilant about checking on the parent’s test results. Gather as much information as you can about your Mastidoodle puppy’s background before making a decision. If you have any concerns, don’t hesitate to find another breeder. Hopefully this article gives you a good foundation for deciding whether a Mastidoodle is the right companion for your family. Finally, let us know in the comments below why you are in love with the Mastidoodle!